Portersville Valve will relocate its current operations from Butler County to a new 60,000 square foot facility in Shenango Township, Lawrence County. The new company will acquire new land and invest more than $4.7 million in construction, new equipment and employee training. The expansion is projected to create 25 jobs within the next three years in addition to the company’s current 50 employees. The company received a funding offer from the department of Community and Economic Development, including a $50,000 Pennsylvania First Program grant, $25,000 in Job Creation Tax Credits and $11,250 in Guaranteed Free Training to be used for training its new workforce at the project site. The company will also be eligible to apply for a $600,000 loan from the Machine and Equipment Loan Fund to be repaid within 10 years. The project was coordinated by the Governor’s Action Team, an experienced group of economic development professionals who work directly with businesses that are considering locating or expanding in Pennsylvania, in collaboration with Lawrence County Industrial Development Corporation. Headquartered in Western Pennsylvania, Portersville Valve Company is a leading provider of highly engineered, lifesaving safety valves and related products and solutions for steam process and flow control. The company, recognized for its engineering and technical expertise, serves the oil and gas industry throughout the Northeastern United States. 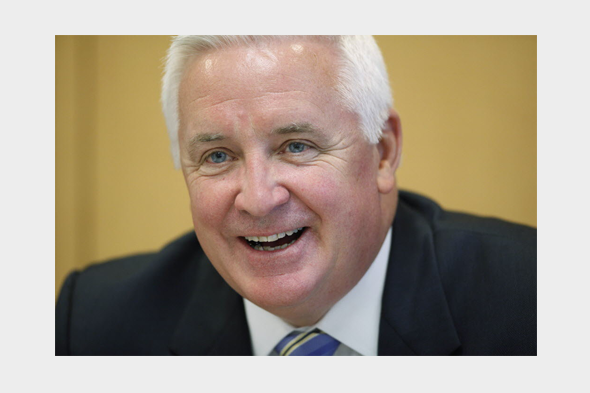 for more information about Governor Corbett’s commitment to job creation, visit www.pa.gov.